Hangout with legendary film director, Martin Scorsese's wax figure in the Making Movies Room! His mother, Catherine, appeared in many of Scorsese's films, either in uncreditted roles or small parts. 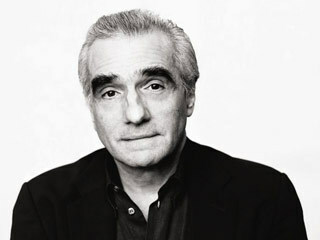 Raised Roman Catholic, Scorsese planned to become a priest as a teen but his interest turned to film after entering Washington Square College (now known as New York University) in the early 1960's. He was nominated for 12 Academy Awards (won once) and 11 Primetime Emmy awards (won three times).